We really can&apos;t say enough nice things about Germany&apos;s SATURATE! RECORDS. They&apos;re batting 1000 as of late, are fresh off an insane release from G Jones, and their latest is simply impressive. 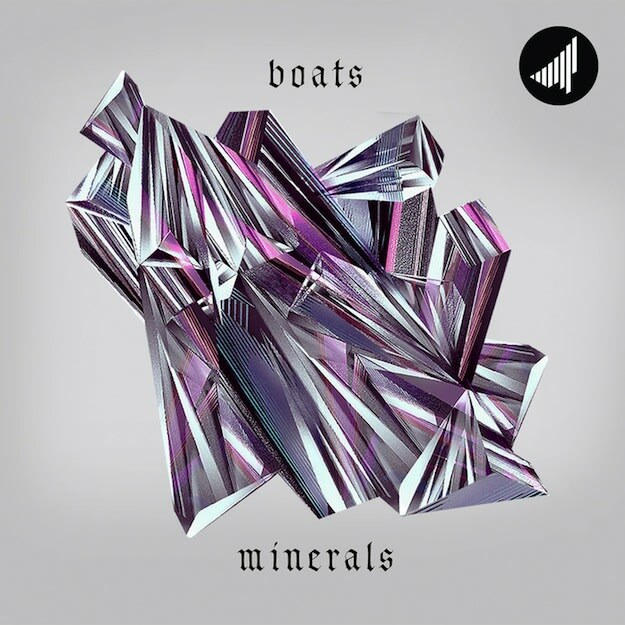 Minerals is a seven-track freebie from Boats, a beatsmith from the Bay that combined absolutely abnormal synth work with some of the heaviest low end we&apos;ve heard in a minute, and every single track defies classification. Glitchy beats with trap influence is the best possible way I can explain it, and it seems like a complete disservice to the project to try to pair words to match. It&apos;s probably smarter of us to point you in the direction of our favorite on this record, a tune called "Ryde Nasty." It&apos;s got purple vibes, a bassline that almost feels 8-bit, and that Cali funk that compliments the rest of these crazy sounds perfectly. This single is downloadable if you click through on our SoundCloud embed, but you might as well hit the shopping cart icon below and grab the entire project by naming your own price on SATURATE!&apos;s Bandcamp page.